All I-League clubs with the exception of Shillong Lajong (recently relegated from the I-League first division) and Indian Arrows (an AIFF junior team) have put forward this proposal. What is this unified league? 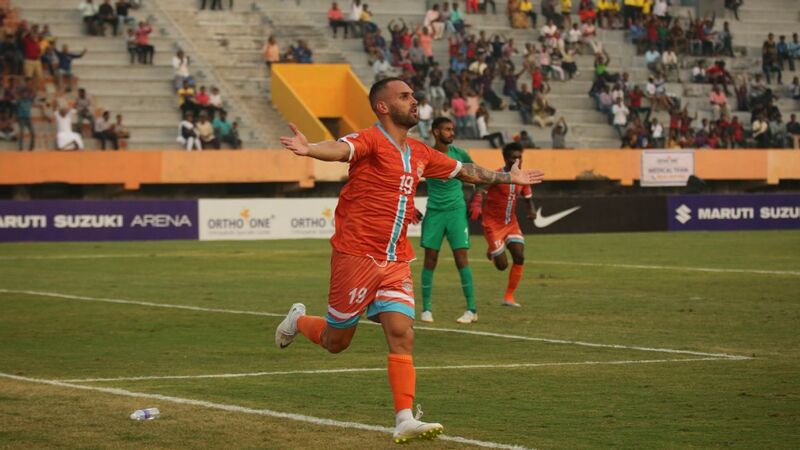 The clubs have suggested a 20-team unified Indian Football League (IFL) that runs from September to May, with cup ties scheduled in between game weeks, following the European format. Other suggestions include mandatory promotion and relegation (with two teams promoted and relegated each season) and a ceiling of four foreigners in the playing eleven instead of the current five. 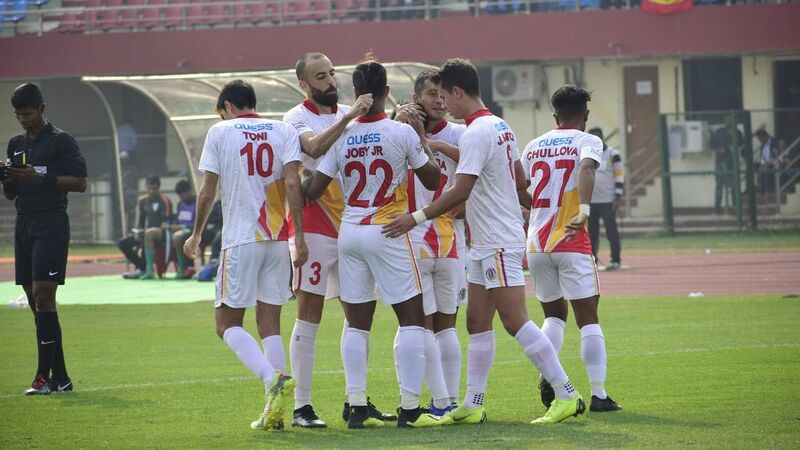 Their proposal also seeks to do away with the franchise fee, as applicable in the ISL at present, and instead suggests an INR 2 crore (approx. $290,000) participation fee per team. 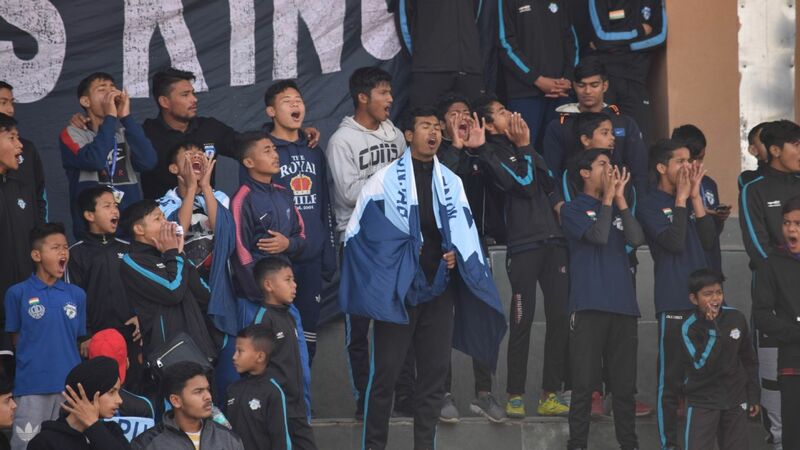 They have also recommended that the central revenue pool be redistributed among the teams, with a smaller fraction for second division sides, and a chunk of it for developmental use by the AIFF. 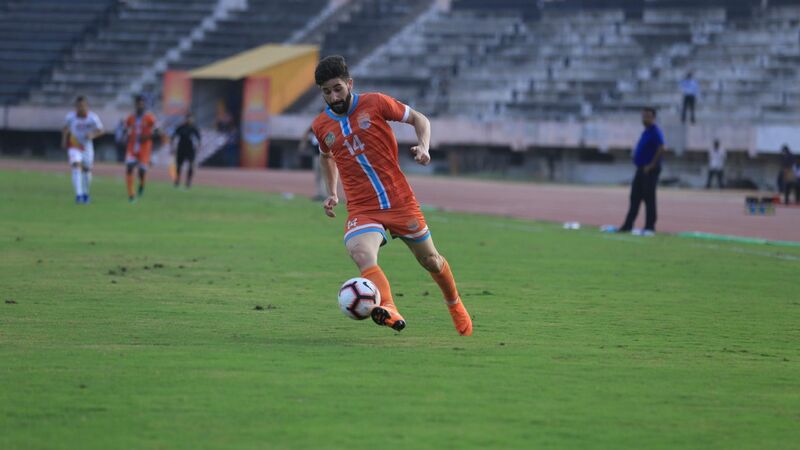 This development comes following murmurs of the AIFF wanting to promote the franchise-based Indian Super League (ISL) to the top division at the expense of the I-League. 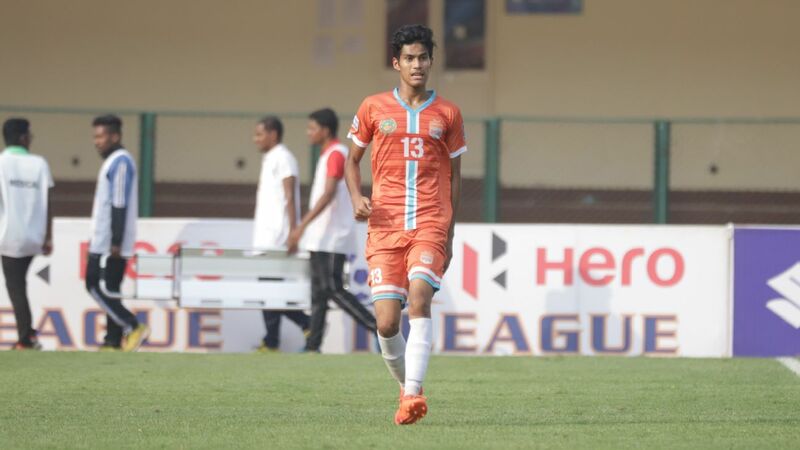 According to the clubs, the AIFF also failed to give them a clear road map of where the I-League is heading. 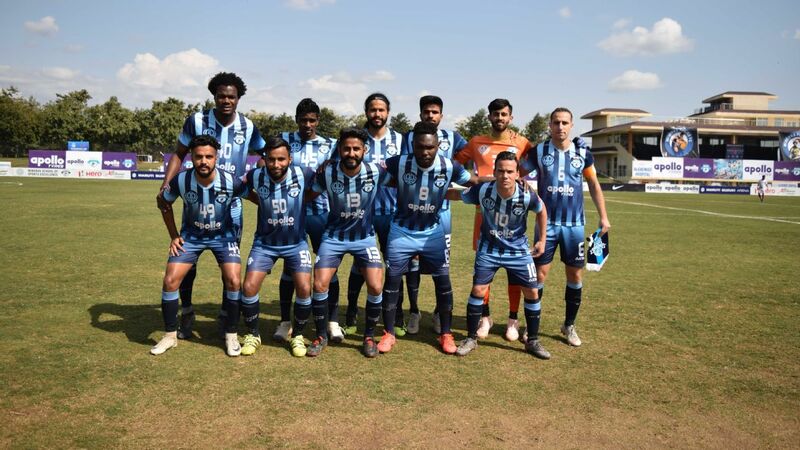 Earlier this month, Minerva Punjab pointed out that the I-League clubs are being neglected in "all aspects" by the country's football federation. 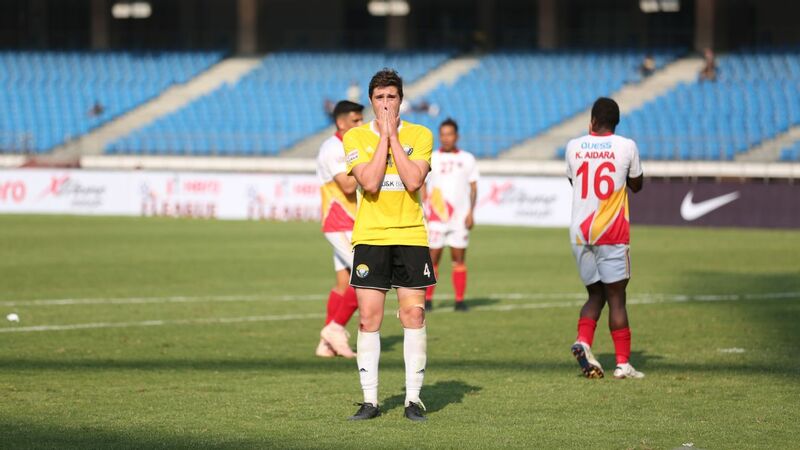 Eight I-League clubs wrote a letter to the AIFF in February this year regarding multiple concerns such as the future of the I-League, but they are yet to hear back from them. The same clubs also highlighted that they have not been given any financial assistance for the Super Cup, despite the tournament getting a title sponsor. 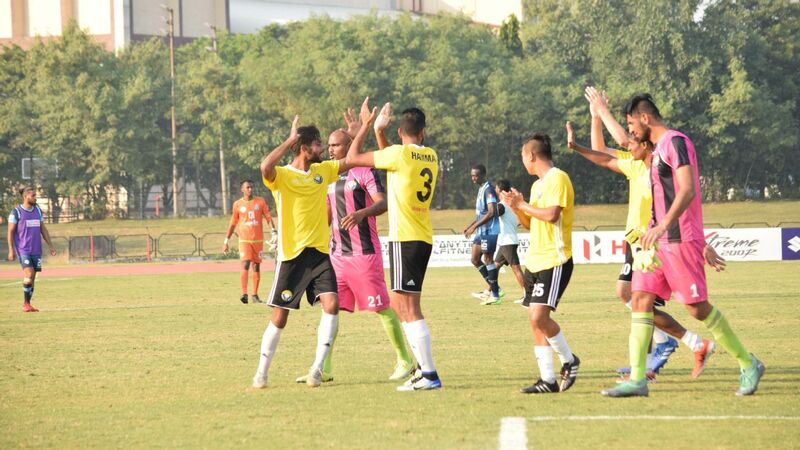 Minerva Punjab, Gokulam Kerala and Aizawl FC had all withdrawn from the qualifying stages of the Super Cup last week. 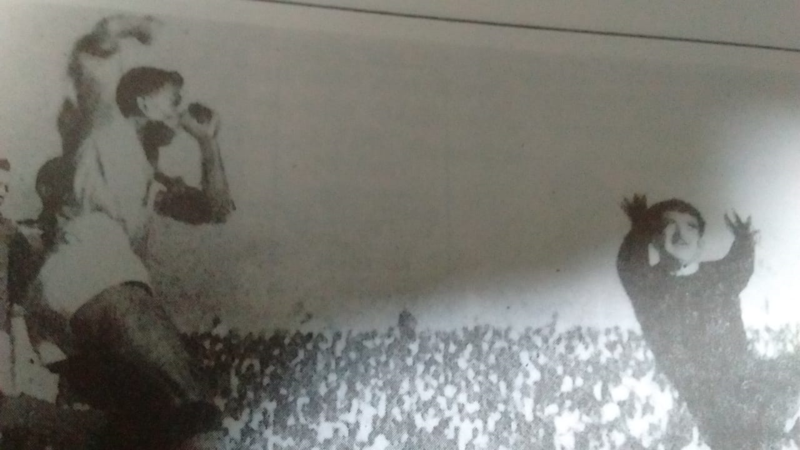 What is AIFF saying about all this? 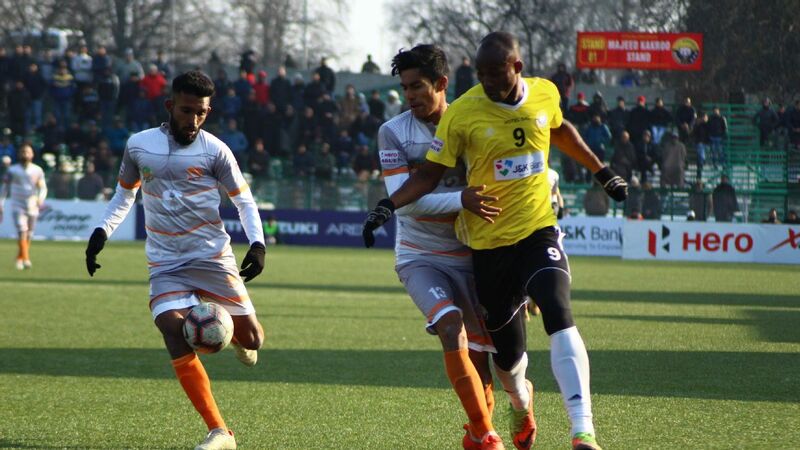 AIFF general secretary Kushal Das confirmed to ESPN that they had received the proposal, but raised doubts about the feasibility of an extended league. "We have received the proposal and while the common objective for all stakeholders is to have long, top league for 8-9 months, what needs to be ascertained is whether the market has the appetite to sustain such a league. The proposal is based on the assumption that if the number of matches increase and are broadcast, the revenue from sponsorship will increase significantly." 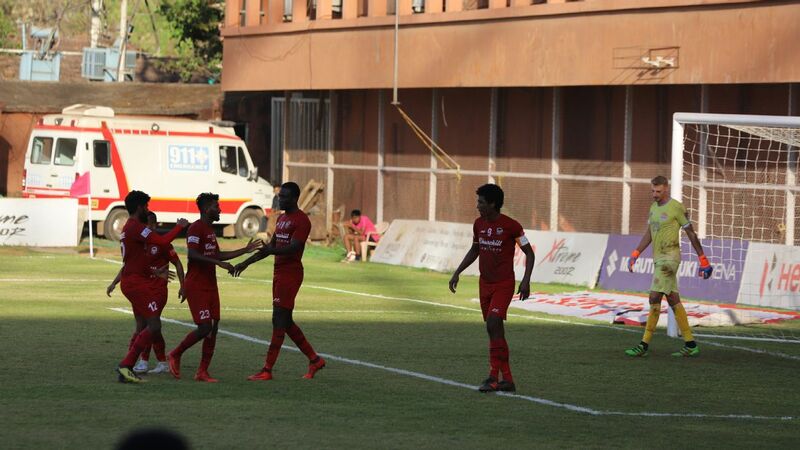 Das also added that the AIFF are willing to sit down with the clubs to discuss the issue further. What does this mean for the Super Cup? 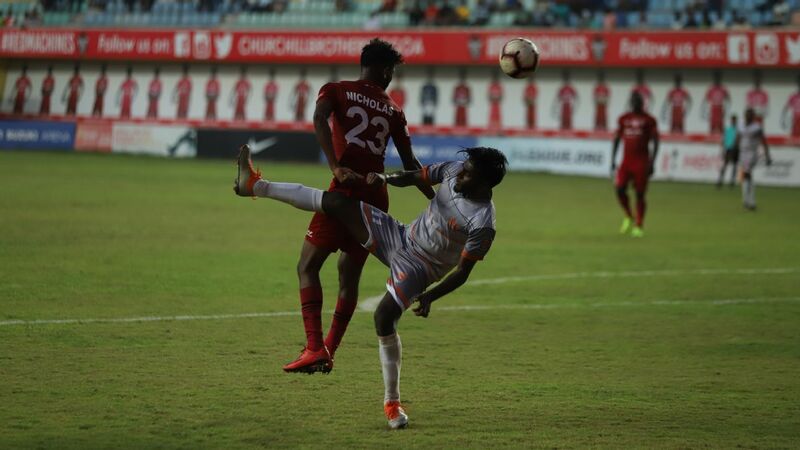 The Super Cup is a knockout tournament hosted by the AIFF and the only one in the Indian footballing calendar where I-League teams face ISL teams. The second edition is currently underway in Bhubaneswar. 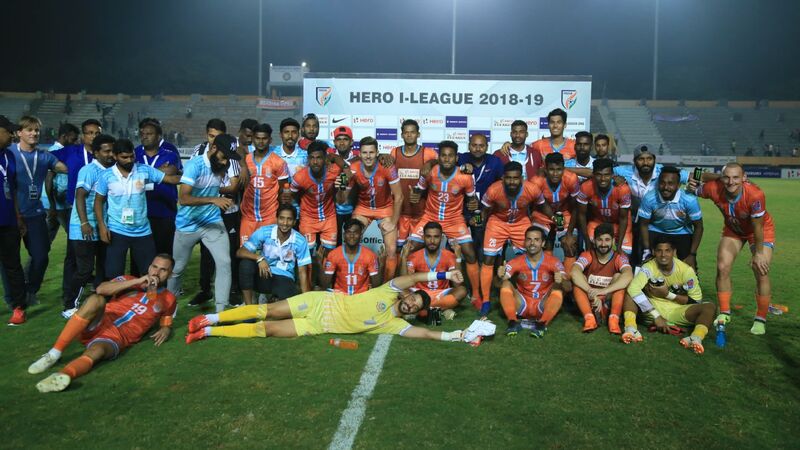 However, as things stand, the 2019 edition could be contested by just the ISL clubs and Indian Arrows.